Growing Change is a new social enterprise that applies commercial strategies to maximise improvements in both social and environmental wellbeing. 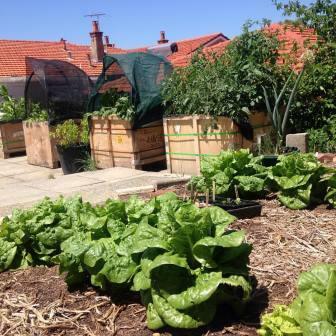 The organisation aims to eliminate social isolation by providing engagement, training and transitional employment programs for at-risk people, who also happen to be farmers of delicious organic produce! Review and Realignment of HR Role Descriptions for The Spiers Centre Inc. The Spiers Centre assists people in the northern suburbs of Perth who have been disadvantaged in some way, and provides assistance to all those in the community who need help in developing or changing their life situations. Centre leadership felt their role descriptions needed refreshing to ensure alignment with HR best practice guidelines. 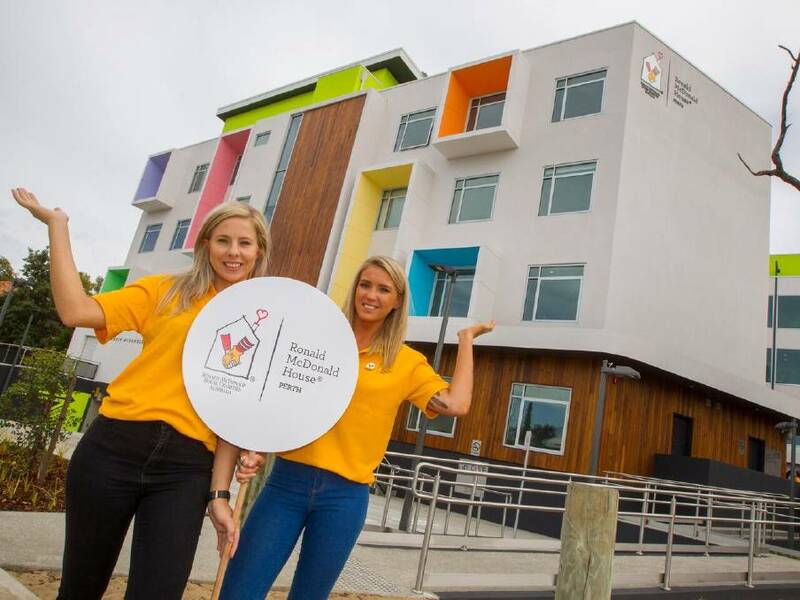 RMH Perth provides accommodation to the regional families of children undergoing treatment for a serious illness. The new facility provides accommodation for up to 47 families, sleeping over 200 people a night, which is significantly more than their previous location. This has resulted in new OH&S challenges for the RMH Perth team. The South West Aboriginal Land and Sea Council is the native title representative body of the Noongar people, who are the traditional owners of the south west of Australia. SWALSC works with members to progress resolution of the Noongar native title claims, while also advancing and strengthening Noongar culture, language, heritage and society. In preparation for forthcoming changes to their organisational structure, SWALSC was in need of a professional facilitator to assist with an upcoming workshop.